Chelsea may finally land Maurizio Sarri to take over as the manager and they would bring in Jorginho from Napoli too as a part of the deal. Sky Italia (h/t Metro) reports that by including the midfielder as a part of the deal, the Blues would have to pay the Serie A side a fee of £57million for the duo. 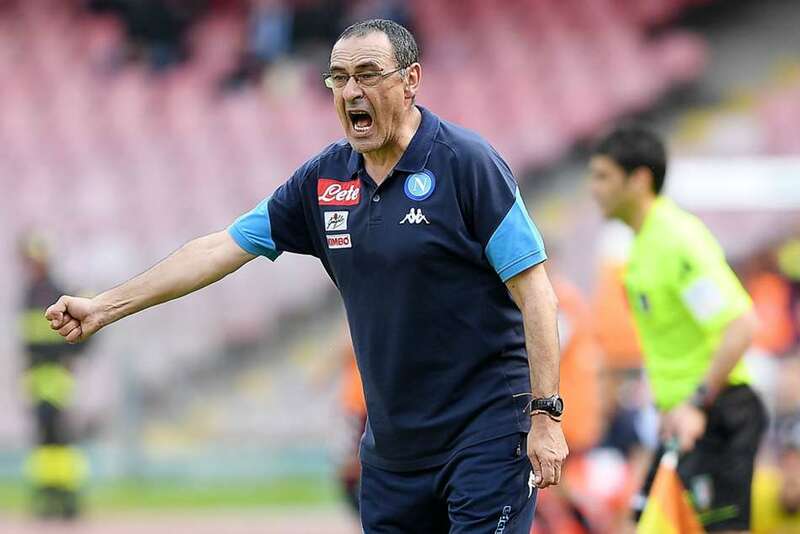 Sarri has been linked with a move to replace Antonio Conte at Chelsea for a few months but a deal has not been finalised due to the compensation we would owe Napoli. We have been linked with a number of players from the Serie A club too and Jorginho is certainly one of the best midfielders in the Serie A at present. The 26-year-old central midfielder can certainly keep the tempo going from the heart of the midfield and he is known for his passing ability too. Jorginho played 37 games for Napoli last season as he scored thrice and provided 4 assists for the club. The 26-year-old is a target for Manchester City but if we can bring him as the midfield partner of N’Golo Kante, the Italian would certainly be one of the best in the league. While £57million might seem a steep price to pay for the pair, Jorginho could seriously revamp our playing style and would certainly flourish under Sarri’s management, like he did last season. We need to wrap up deals fast as the Premier League is just a month away. 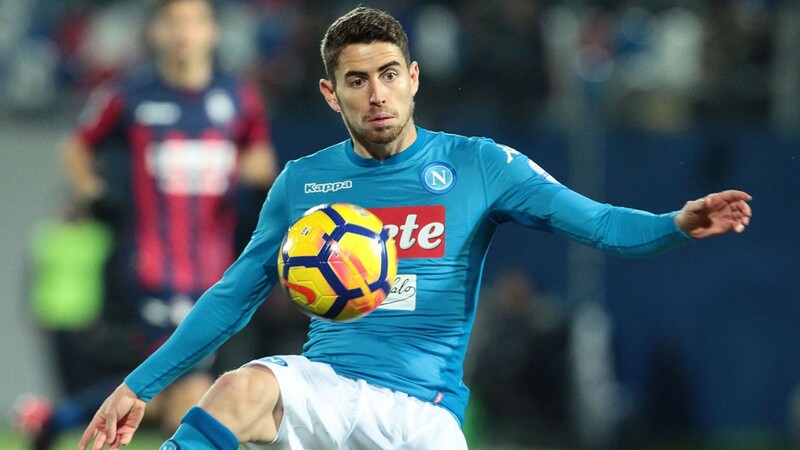 However, the report also claims that we might walk away from the deal if Napoli play hard-ball for Jorginho and that would not be the best news for our preparations for the new season.